The secret to success is not giving up. Yes, it is that simple. Learn from mistakes and carry on along the new direction found. You only fail when you give up. No one tells you, you had failed for good. 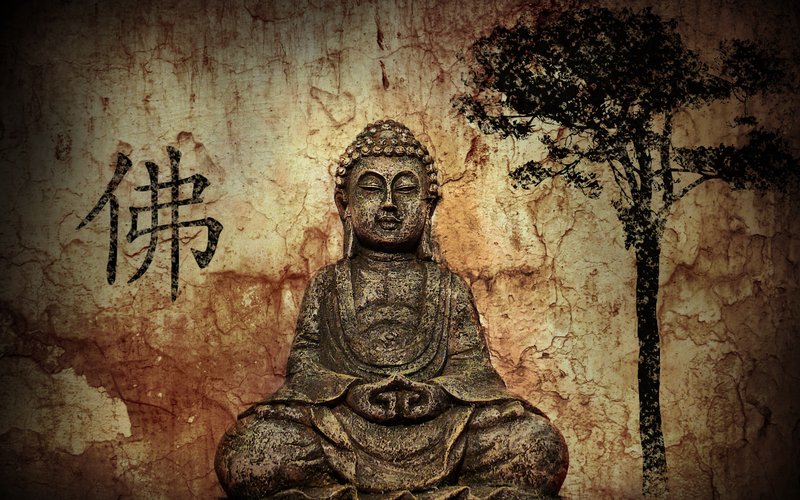 Was the Buddha having practised extreme asceticism then a failure? Yes-if He gave up there and then, when He almost died of hunger. But He did not give up-He sought another method and persevered. And He achieved His goal of Enlightenment. And He did not really make any mistakes in His search for the Truth because He learnt from His mistakes. A real mistake would be not learning from one’s mistakes. The greatest mistake one can make is to not dare make mistakes. Mistakes are all made accidentally but they should be learnt from sincerely-with no regrets or hard feelings. Making mistakes is an inevitable part of the learning process. Many of life’s failures are those who did not realise how close they were to success when they gave up. Success it just a whole bunch of failed attempts plus one final perfect attempt. If it is worth it, do it-never give up. Tell yourself-if I should, I shall!